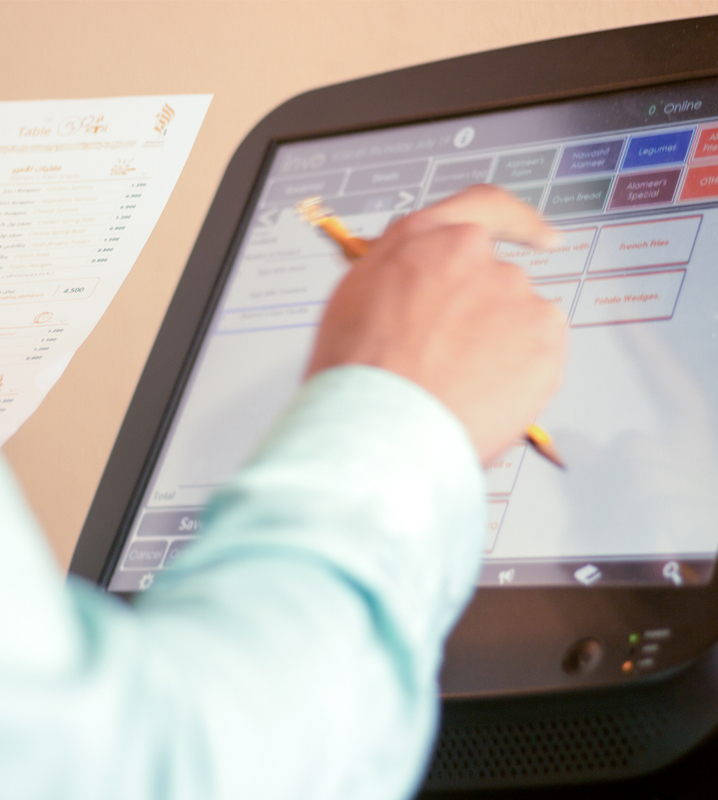 Other systems will let you down when it comes to dining in; Invo POS does not. with unlimited floors and tables available to fit any size. we also provide a reservation system, an automated taxation/discount system and also support for charges per hours, minimum orders and various other dining in features. You can manage everything so much simpler, using easy splitting of tickets and multi tickets per table to help manage and organize fast management of the food. 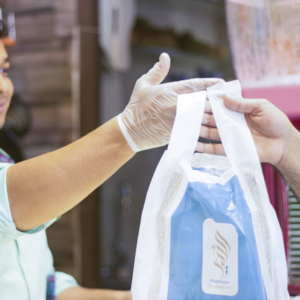 Don’t leave people waiting around longer than needed with Invo POS! A delivery firm has to be smart and accurate. We can make sure you have an easy way to manage delivery dispatches, showing the address via Google Maps in-store, while making it easy o track deliveries to get everything delivered faster and on a form. Your reputation is vital to your business, so let us help you augment and steel that reputation with the help of easy assignment, management, and ticketing. Our reports lets your drivers get out there and make the most significant impact possible, delivering food with precision. 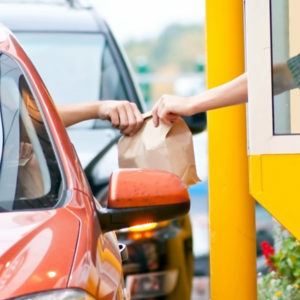 Operating a successful drive-thru is an ultimately rewarding proposition. With a high level of customer turnover and orders being taken in rapid-fire, you will need invo POS system to maximize your profits. Taking orders wirelessly from android phone and send it directly to the kitchen makes it exceptionally powerful POS option. When you have a lot of pick up customers, you don’t want to have mistakes or mixing orders, that’s why we take the complexity from you and build the best design to serve them better, all tickets have all the information you need to know about it, right from the take away screen, like customer name, phone number, time of order, and much more, in addition, we create a robust search engine to search for any ticket in less than a second. Want to know invo POS software but not convinced its the best software yet? The point of sale software is used to take orders, manage the inventory and the employees. 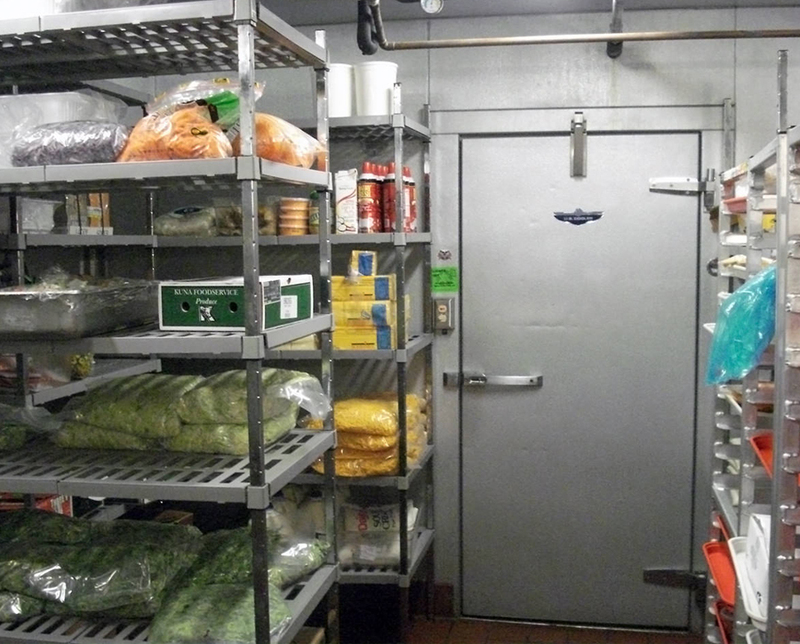 Your inventory always has to be managed, but it can be hard to know if foods are in stock without a solid POS system. 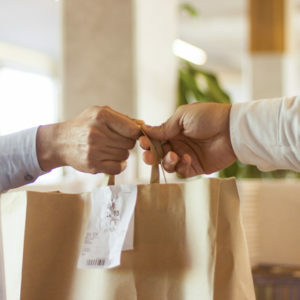 We can help you to avoid placing orders that cannot be unfulfilled, making it much easier for both customer and colleague to know when a certain meal can/cannot be prepared from recipe definitions and cost per recipe to purchase histories and a physical count that automatically updates with each order, you can be ahead of the game and the competition. 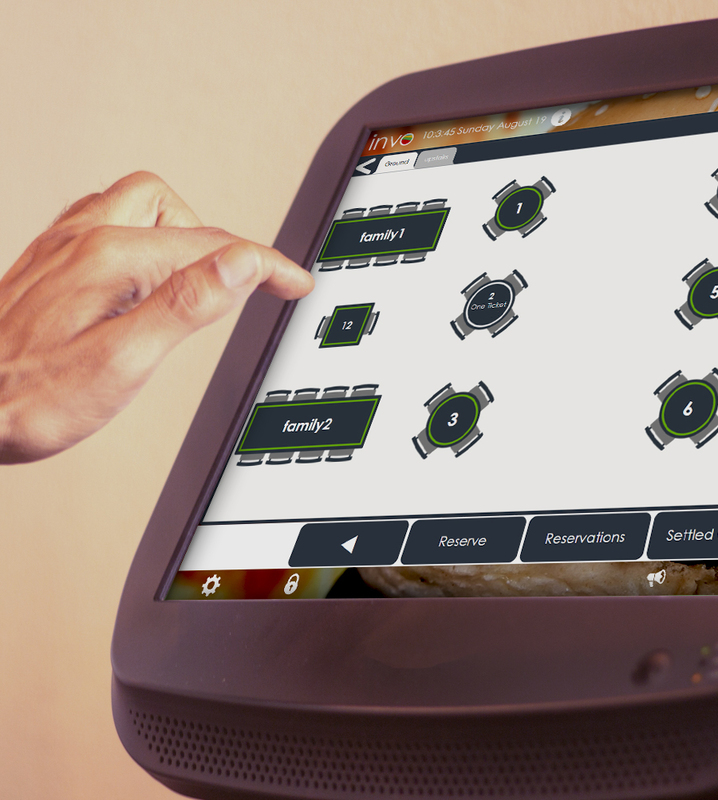 Invo POS makes it easy for you to make every meal that is ordered fulfilled. invo makes your analysis more effective with the help of it, any of the sales assistants. From category to the employee, we make sure you can analyze what and who are performing at their peak. Looking at customer purchase histories, account balances, payment histories is much easier with invo. 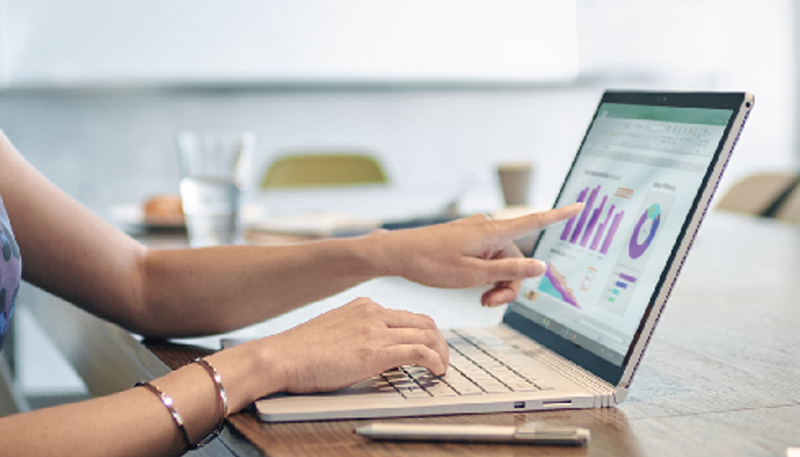 We also offer help managing inventory movement, inventory reporting, sales vs inventory categories, employee attendance and performance scores and much more. If an improvement in efﬁciency feels vital, this will make that improvement so much easier to implement. Have you ever think of making happy hour offer, or change the prices for an occasion, and do you remember how it is really hard to cooperate with your IT guy to be there in time just to fix the prices back 30 minutes before opening. With our price management system which is built-in in the core of our software, you will have peace of mind, while you can plan the prices months before the events, so rest in mind that you will be in control of your operation. 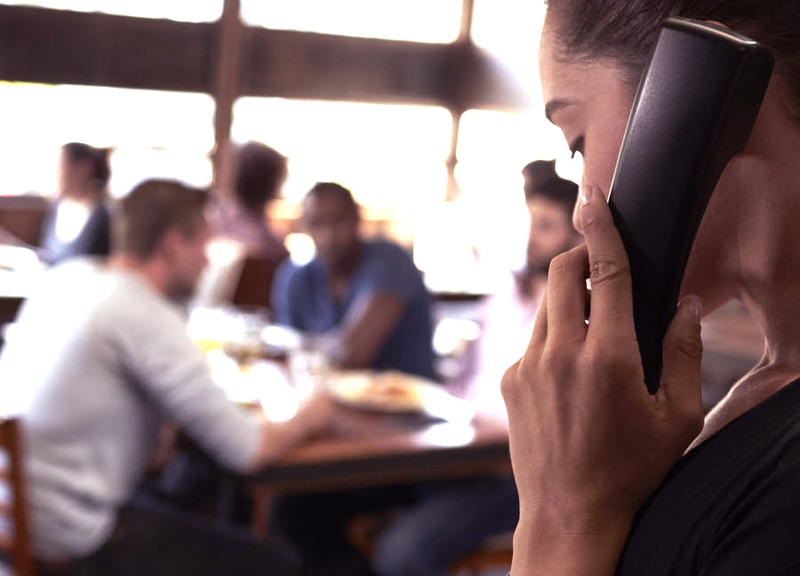 PBX stands for Private Branch Exchange, which is a private telephone network used within the restaurant. To save time for call center team, we’ve added PBX system that allows invo POS software to detect the restaurant’s callers’ numbers. In case the customer registered in your software, the customer name will show directly in the software and allows the call center employees to take the order directly. 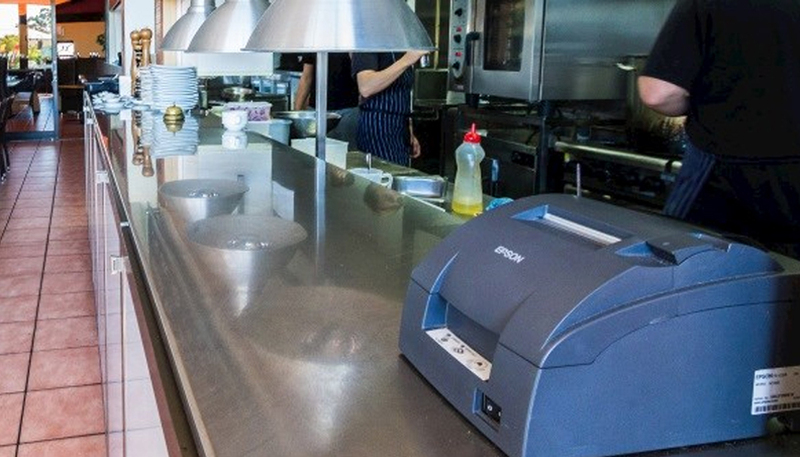 Having more than one section in the kitchen is not a problem for invo POS users. With multi-printer support, the software can send for each section’s printer its orders. Looking for cutting down your restaurant cost?, invo POS provides in-house account reports which enable the restaurant owners to hire part-time accountants. Reports from category to employee, we make sure you can use for your audit report. Including account balances, payment histories, inventory sales, employee attendance.